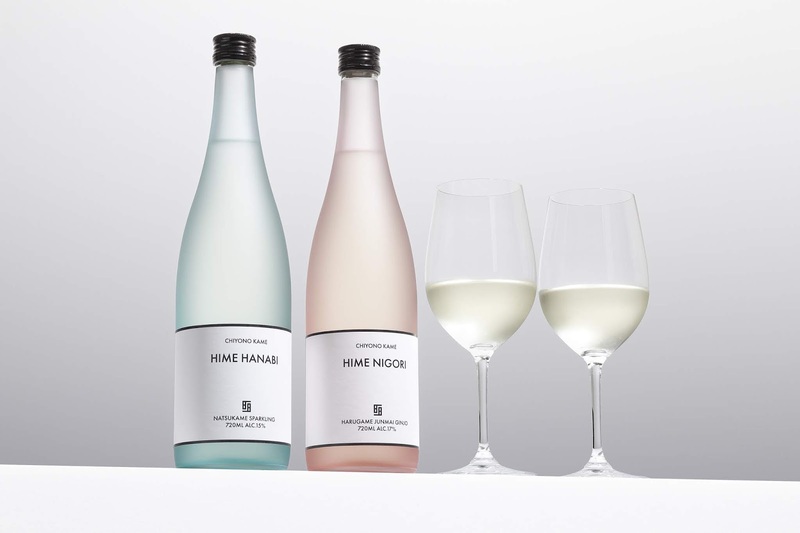 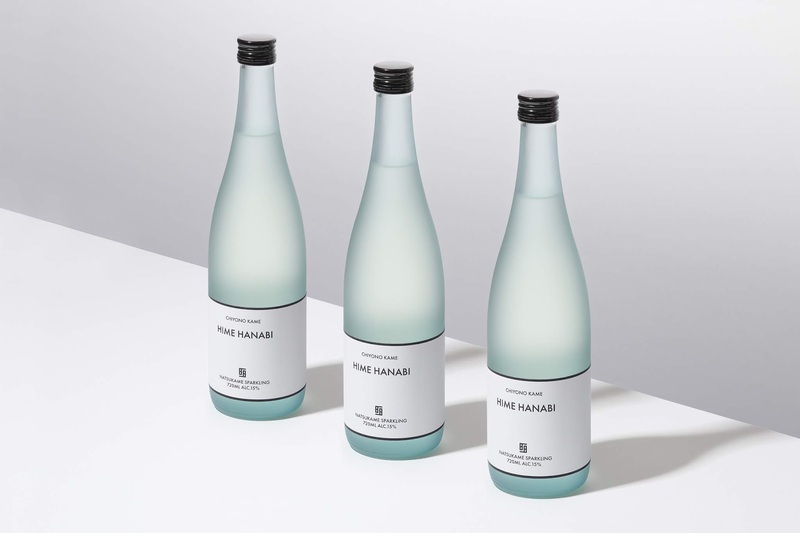 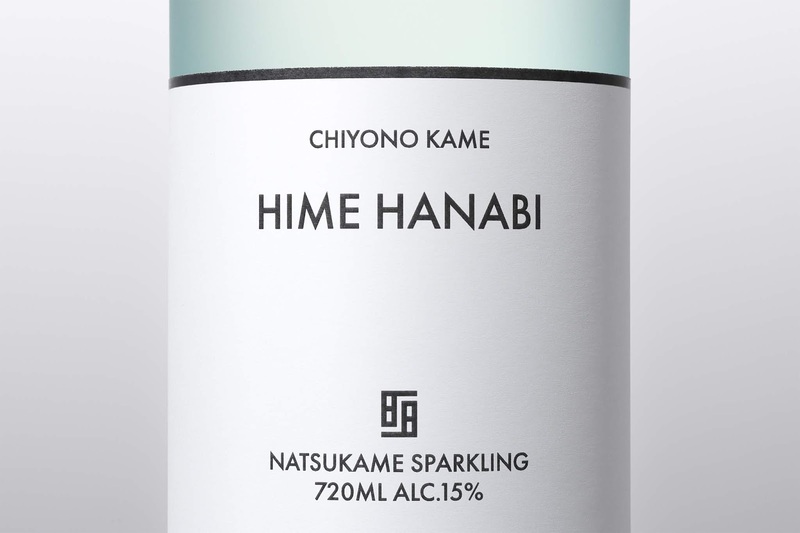 This package design is characterized by the unprecedented global design of sake. 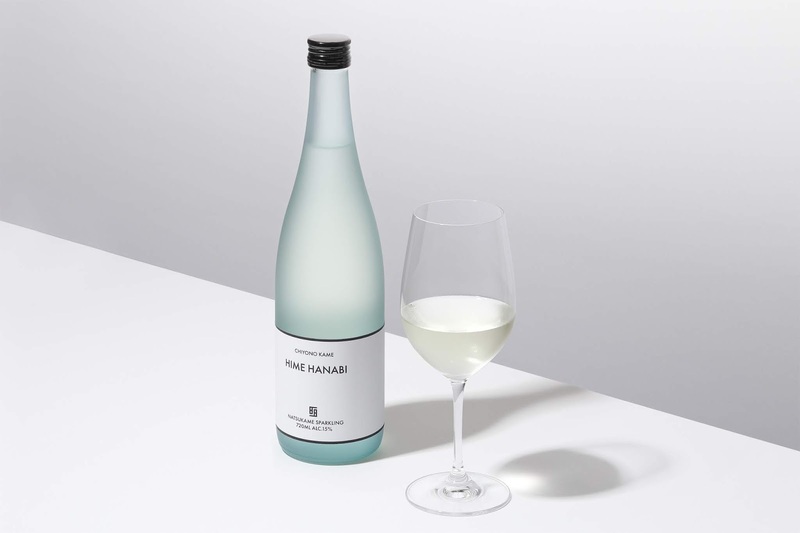 Today's sake goes beyond culture, and is consumed in various countries, enjoying mariage with various dishes. 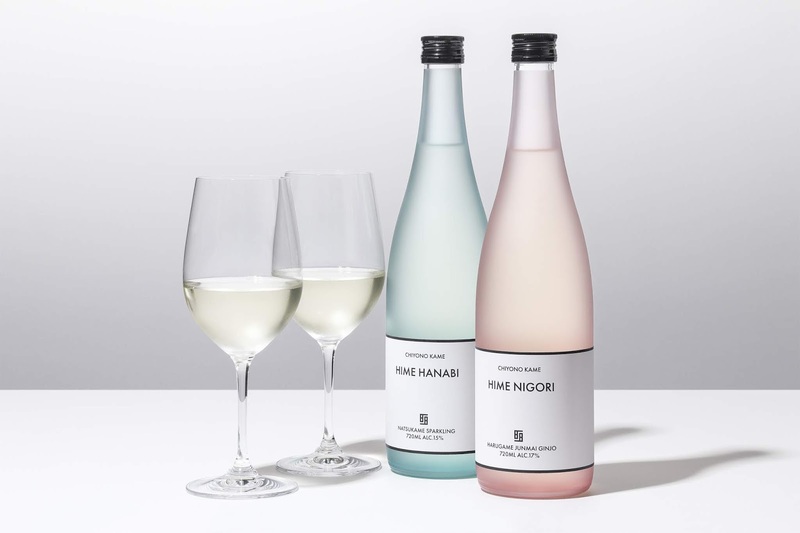 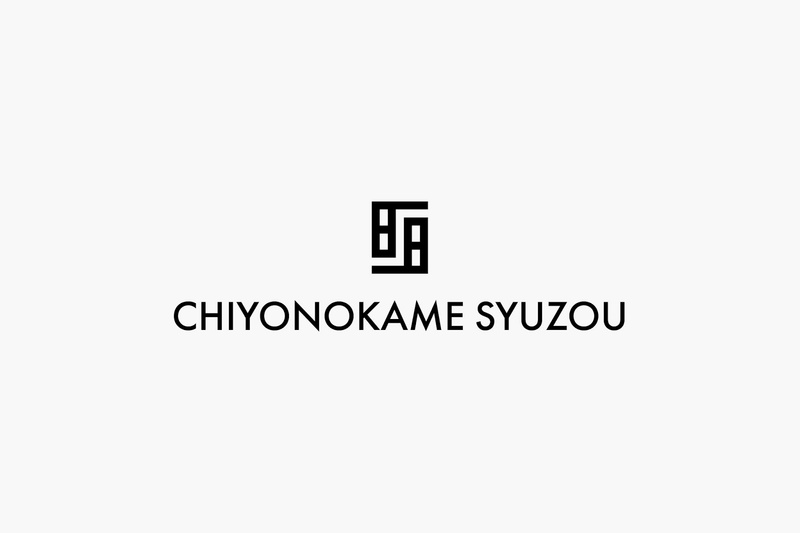 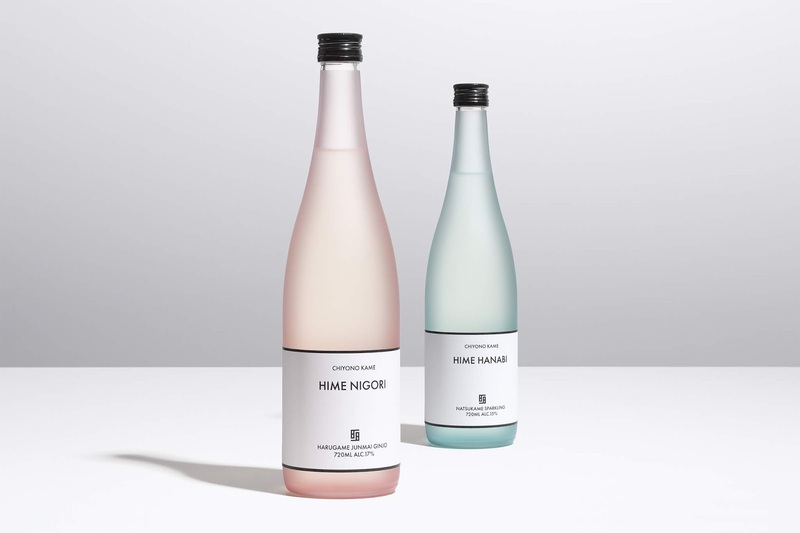 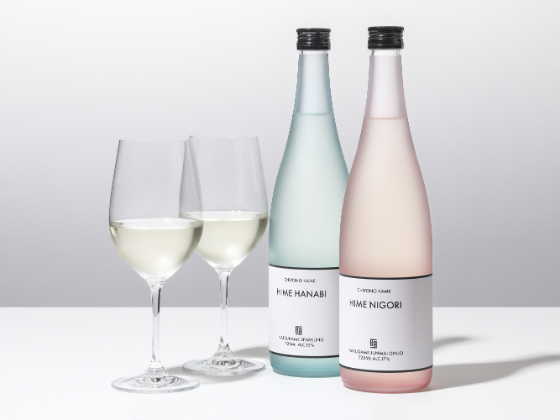 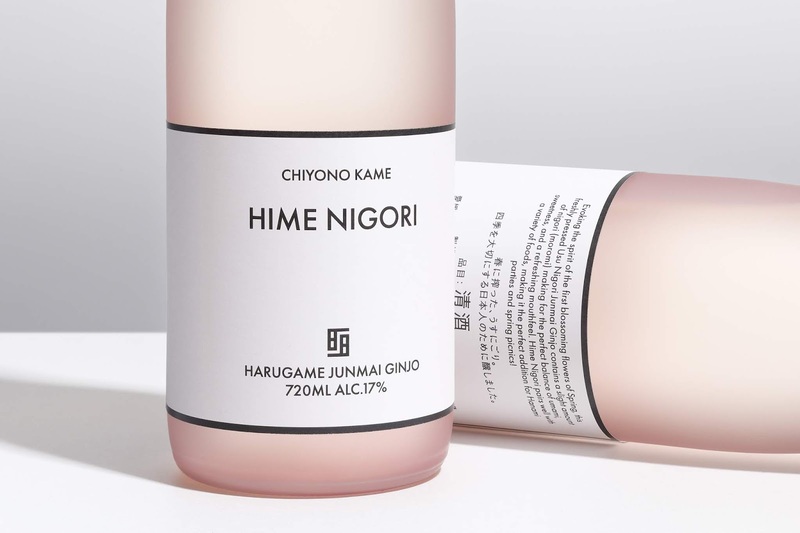 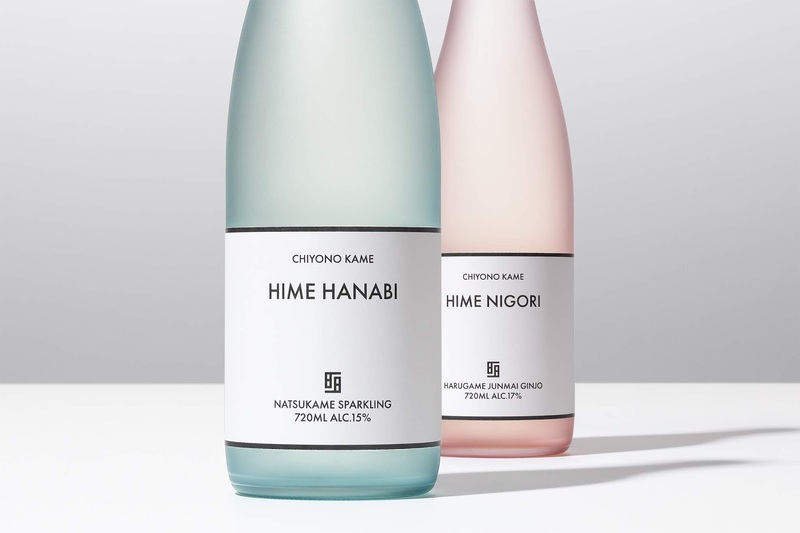 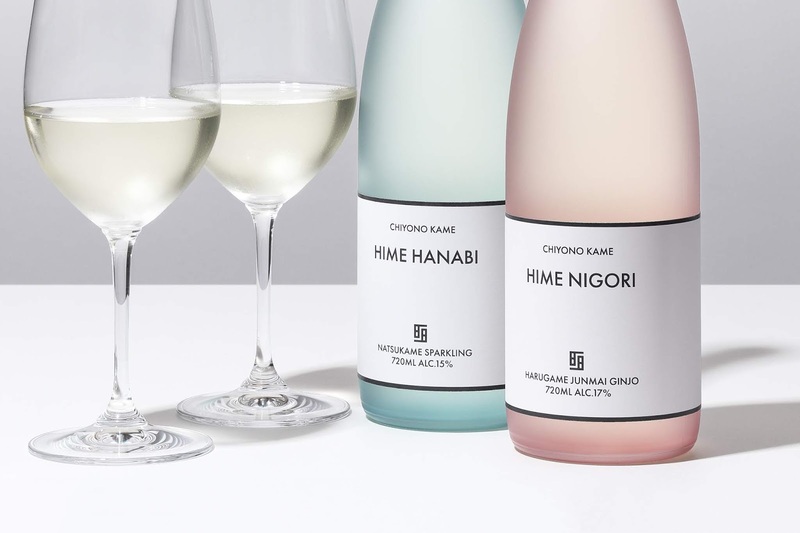 We have designed a new, contemporary sake package that blends in with the cuisine of the country and the interior of the store, whatever food and sake are combined.